The combined market capitalization of 11 affiliates of LG Group, including LG Electronics Inc., has surpassed 80 trillion won ($71.3 billion), boosted by their better-than-expected earnings, industry data showed Saturday. According to the data compiled by industry tracker FNGuide, the market value of LG's 11 affiliates stood at 80.1 trillion won as of Friday, up 13.9 percent from the end of last year. During the period, shares of LG Electronics jumped 39.9 percent to 72,200 won, buoyed by expectations that its mobile phone unit could significantly narrow its operating loss over sales of its flagship G6 smartphone. LG Innotek Co., an electronics component maker for mobile phones and other devices, soared 57.2 percent from the end of last year to 139,000 won as of Friday. 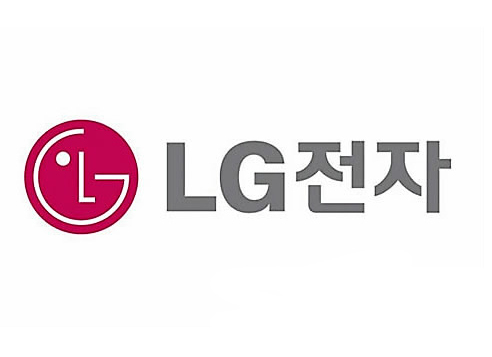 Noh Kyeong-tak, an analyst at Eugene Investment and Securities, said he expects LG Electronics to post an operating profit of 2.3 trillion won for all of this year.